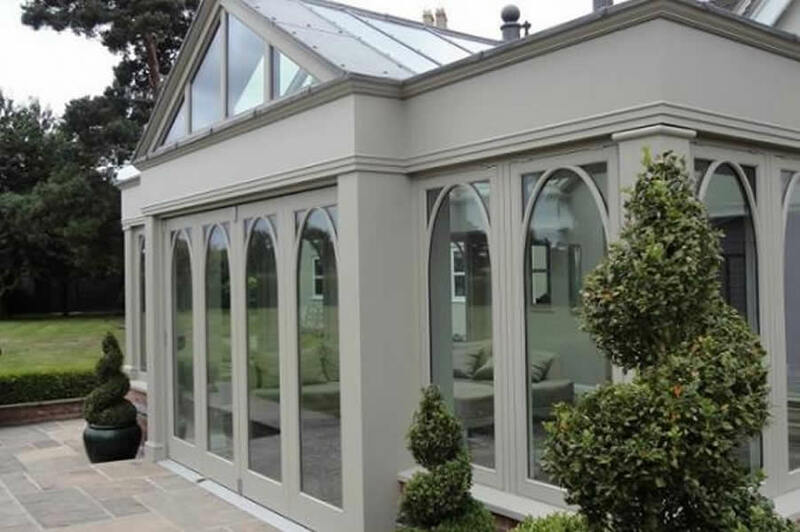 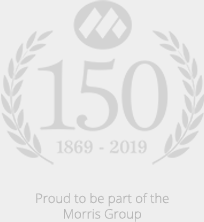 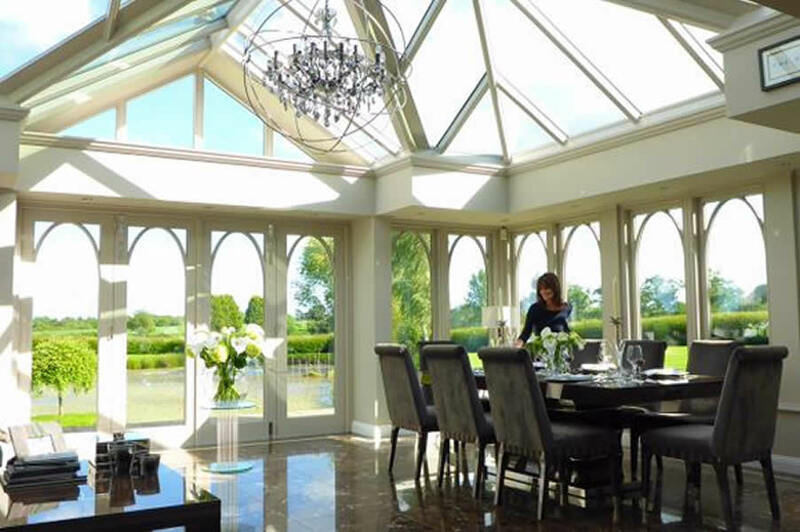 Designed and built in conjunction with an architect and our sister business Morris Property, this project required us to build a bespoke orangery for a property in Shrewsbury. 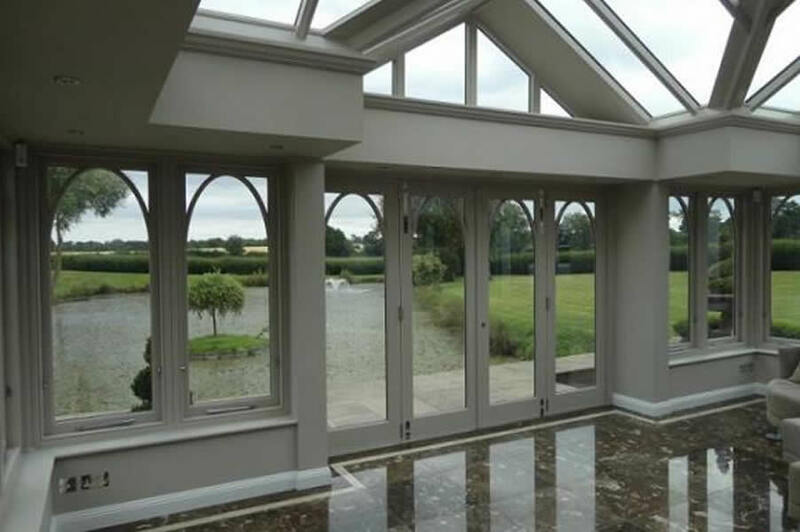 It was important that we provided a product that delivered stability and longevity for the client and so we used Accoya wood for various aspects including the front elevation of the orangery which has large bi-fold doors. 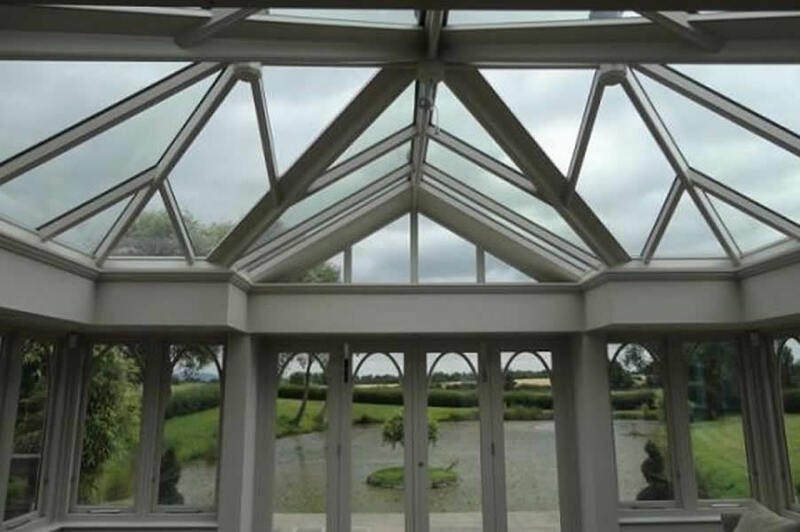 We also incorporated fine glazing bars made in Tricoya for optimum stability and an aesthetically pleasing appearance.